Hope you've had a great couple of weeks with your little one, and I've got five new tips for you to make the next couple weeks even better! Read on to discover a nifty chart to guide your baby’s feedings, a perfect way to say bye to your breast pump, how to handle discipline mistakes, and some super cute gifts any new mom (or you) will love. 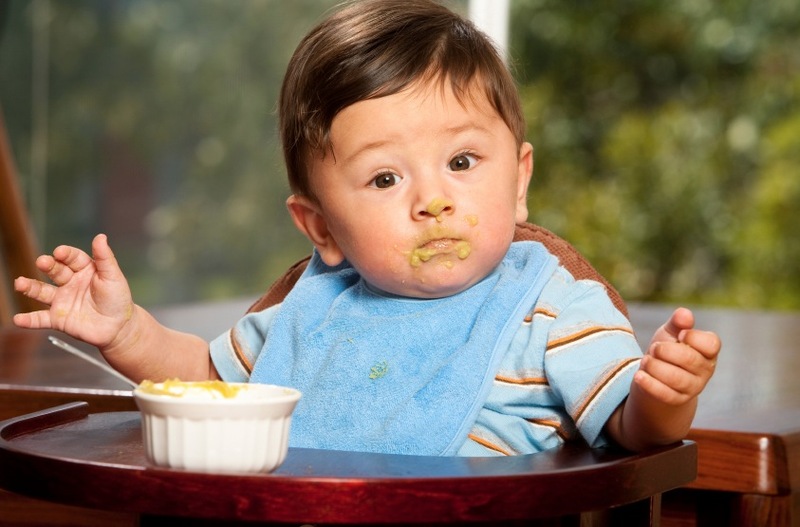 When it comes to feeding your little one, everybody's got questions. Whether breastfeeding or bottle feeding, every parent wants to know how long, how often, how much, and is your baby getting enough? So many changes that happen in the first 6 months of life that it can be really confusing, so I've put together something to help you prepare and understand what's going on. Check out my guide to feeding to understand how feeding will evolve in the first weeks and months and learn how to ensure your little one thrives! You didn't think you wanted to read a poem about saying bye to your breast pump, but it turns out you do. Have you heard of the right-ear advantage? Children actually process information better in their right ear because information reaches the language-processing side of the brain faster through that ear. This Wall Street Journal article explains how it works. But don't forget to pause and give your children a moment to take an action or answer you after you ask them a question. They may be repeating the request in their head before it registers with their body what action to take. Kids process things much more slowly than we do. These five common discipline mistakes ring true for me - especially the getting mad, inconsistency, and empty threats part. This Fatherly article won't magically make you stop making these mistakes (we're only human), but it's a good reminder to be more careful about our knee-jerk reactions when our littles test us. Know someone expecting and want to get them something super cute and different? These are some pretty adorable little gifts from The Little Market… or for you and your little one!